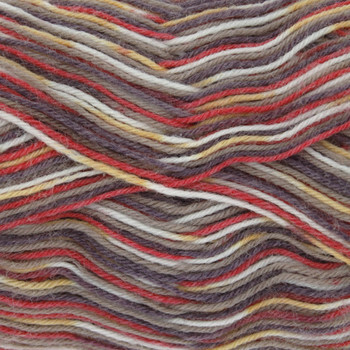 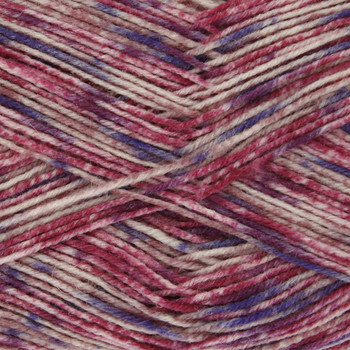 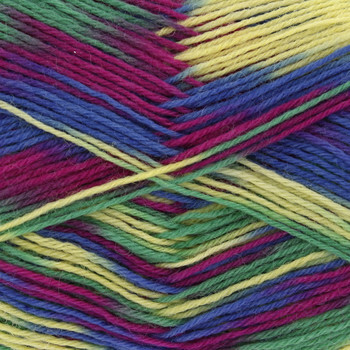 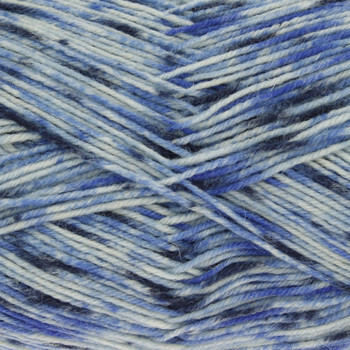 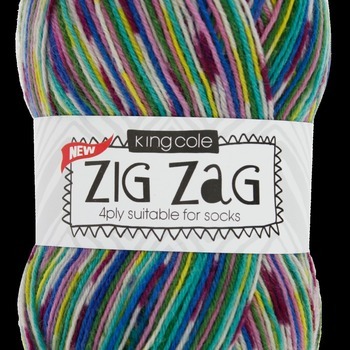 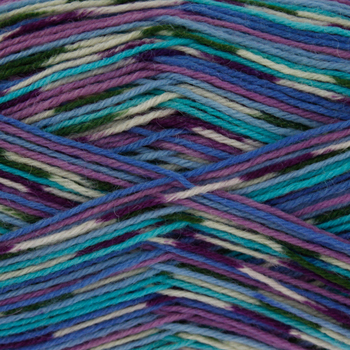 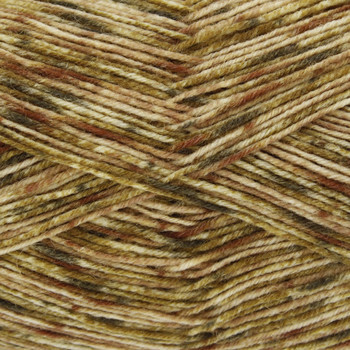 Zig Zag 4 Ply from King Cole is a soft and hardwearing blend of 75% superwash wool and 25% nylon in self patterning colours. 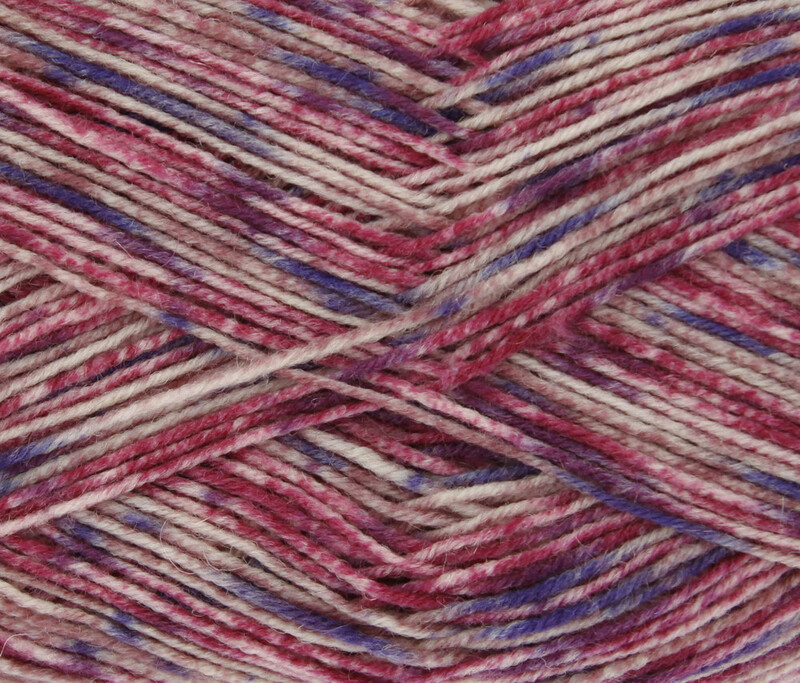 Its finished Fair Isle effect is perfect for socks, accessories or other small items. 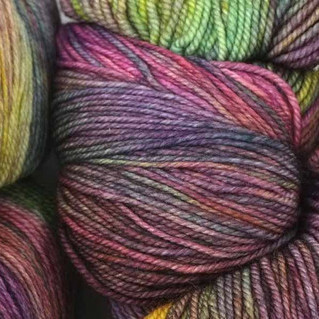 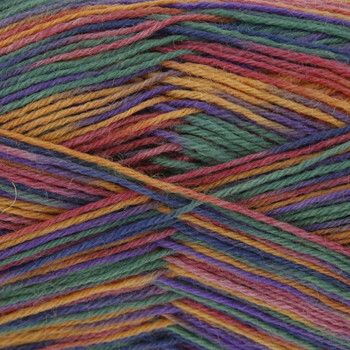 King Cole provide a free sock pattern with this yarn, which will be added automatically to your order.